Most businesses will have an easier time succeeding when they have a positive reputation compared to a negative one, which also applies to auctioneers. If you want to succeed, you need to build a positive reputation in every way that you can, such as professional auction website development services. 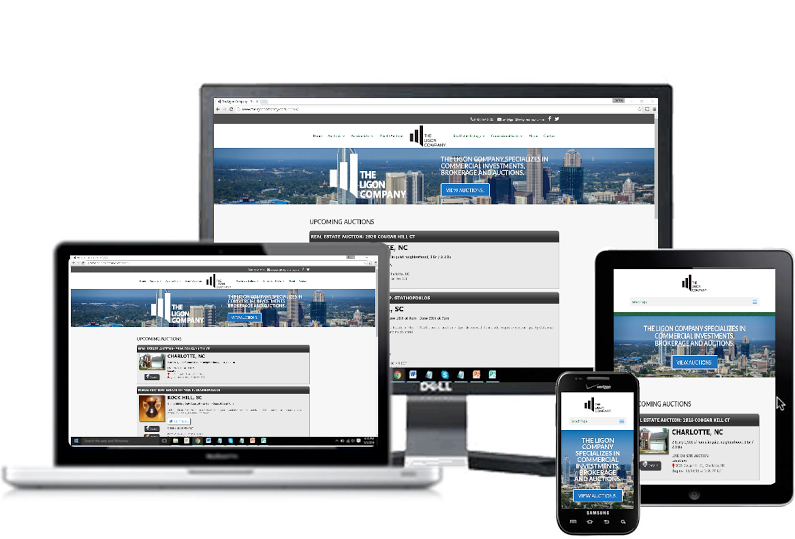 A professional website comes with the high-quality looks and desirable features that you need to properly maintain your website and impress potential buyers and sellers that visit your website. 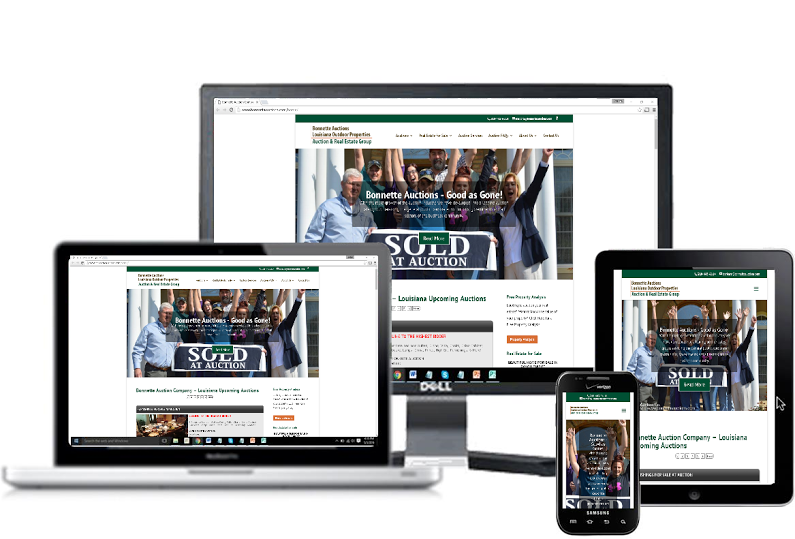 As an auctioneer, creating a website for your business can do wonders for your growth and success. However, it is not likely for you to have a substantial amount of free time to invest in your website, which makes it beneficial to prioritize a platform that allows for quick and easy website management. While most websites are starting to incorporate social media into their website, mostly by including buttons that refer their business or individual posts to their pages on social media platforms, there are other ways that auctioneers can make use of it to substantially benefit their business. 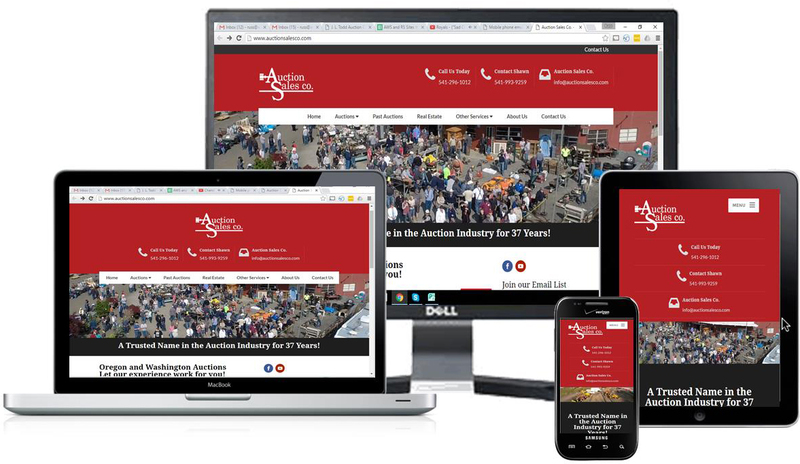 After creating a website, some businesses can get away with not adding to the content for a while, but this is not the case for those in the auction industry. 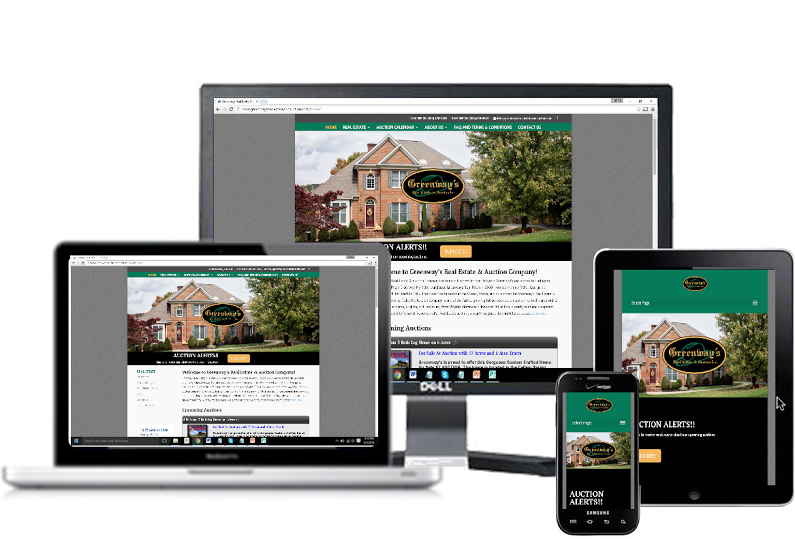 As an auctioneer, you need to keep an updated website to make sure you are consistently communicating with both your buyers and sellers. 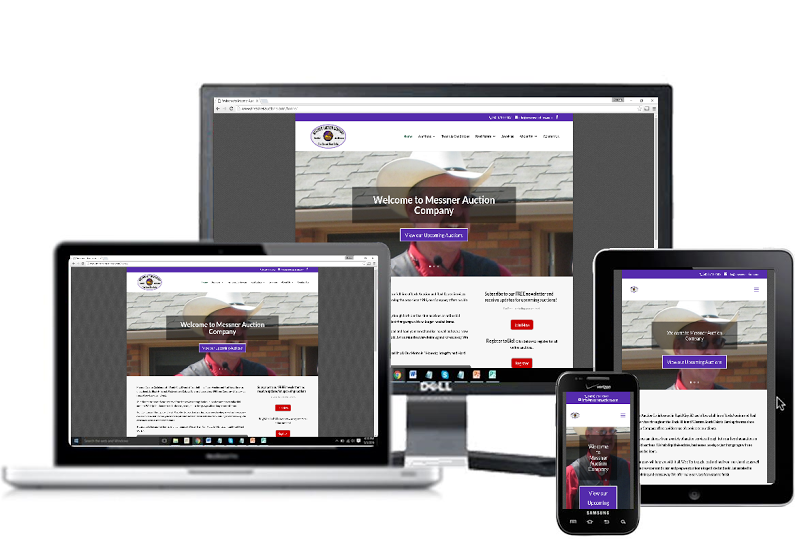 Whether you are just starting out as an auctioneer and opening up a website, or you have decided that it is time to get a website after being in the industry for some time, a professional website is essential. 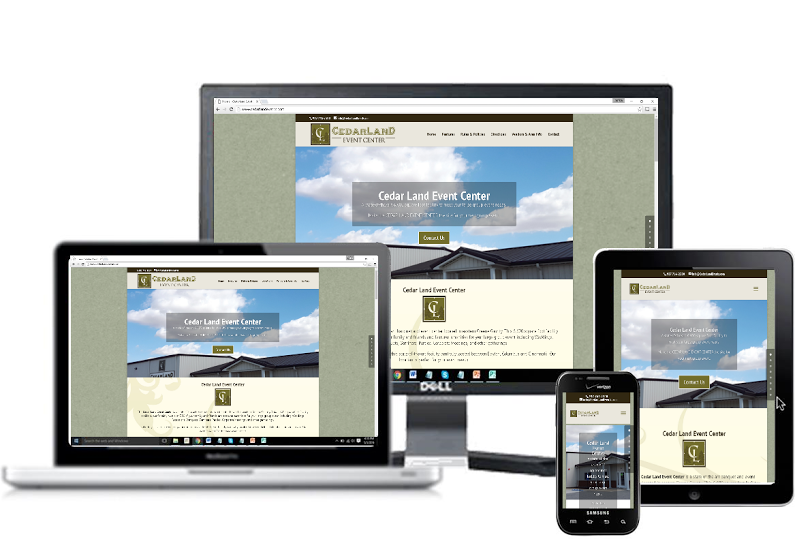 When you create a website for your business, you want to make sure you give people what they want to see. However, it can be difficult to determine exactly what people are interested in seeing. 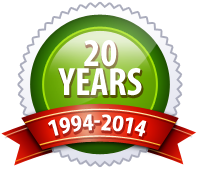 With this in mind, you are best off trying to create the most complete website possible. 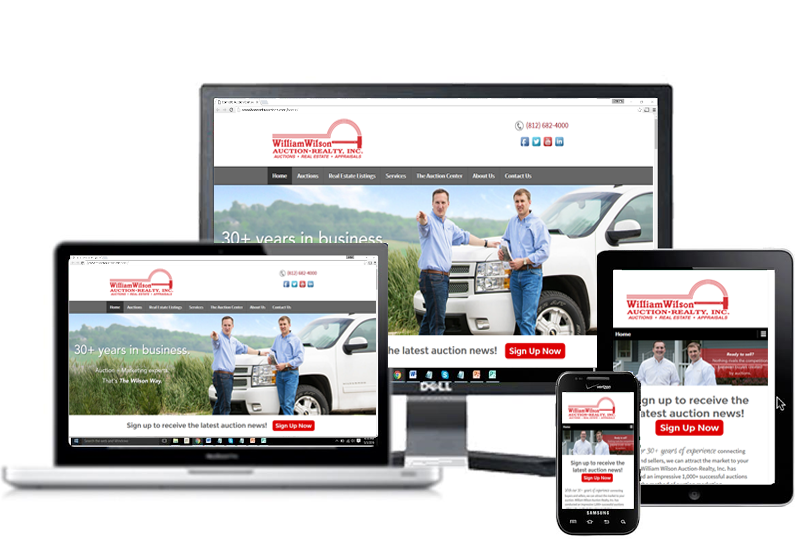 When you have a website for your business, as long as it is done optimally and professionally, you will experience an overall improvement in numerous areas of business. It is worthwhile to get auction web design services because you can almost ensure an improvement, or at least a promising opportunity. Most business owners are short on spare time, so using efficient methods is generally quite desired. 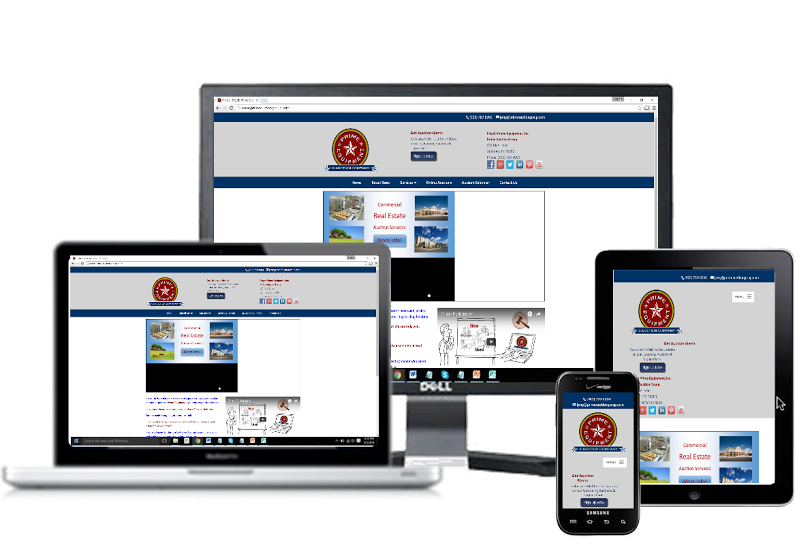 Auctioneers are also very busy individuals, so having to spend hours on maintaining a website is not the best way to spend the limited time they have to perform their required duties. Becoming an auctioneer can take a while, especially with how hard it is to get into the career. It is often necessary to keep a paying job until you can go full-time, which shows how much dedication is required to get to the point where you can be a full-time auctioneer and live happily. A website is a great platform for attracting new business and keeping loyal customers around, but how a website is organized can also lead to negative results for these business goals. If your content is the main problem, you should consider content management services as your website will be organized and changed to better satisfy your visitors in regards to what they want and need.